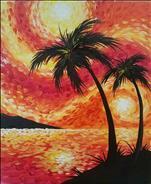 Wine and painting is on point at Painting with a Twist in Dunwoody, Georgia. 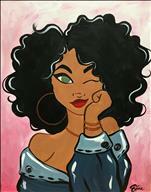 If you're looking for painting classes for wine and paint, our studio next to Farm Burger and Kroger in Georgetown shopping center is the place to be for your next weekend get-together with your girlfriends. BYOB classes: 13+ ONLY. No toddlers or infants, please. 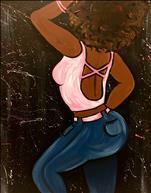 All Ages classes: All ages welcome! Minimum recommended age is 5. When School's Out, We're In! 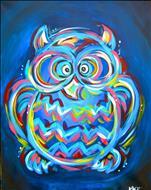 Whenever school is out, make sure you check out Painting With a Twist's calendar - we got you covered! 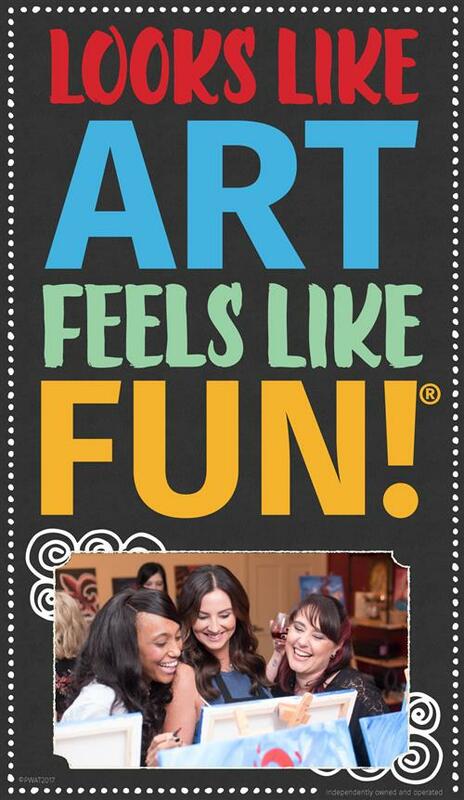 We design our all-ages classes to entertain (and occupy) young minds throughout the Dunwoody / North Atlanta area. Have an unplanned teacher work day? Snow day? Spring Break? 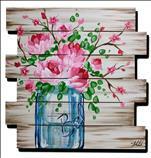 Drop in to Painting with a Twist - we are always here! 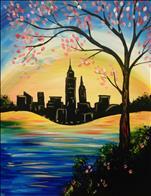 Get Your Wine and Paint On Today - Just off of 285 On Your Way Anywhere! 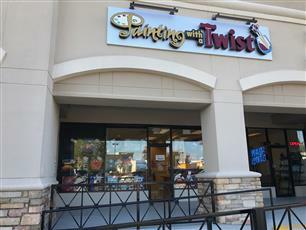 If you are doing ANYTHING on the north side of Atlanta, then put Painting with a Twist in your plans! No matter where you're headed, you can get to us easily. We're right off of 285 at Chamblee-Dunwoody, and very easy to get to. 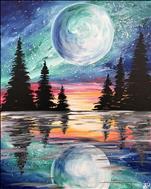 If you have plans to go to dinner, see a movie, or do anything fun, make sure you add wine and art to your evening with Painting with a Twist in Dunwoody! Get Ready for Princess Camp! 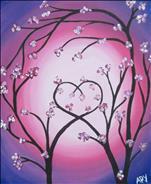 This weekend at PWAT Dunwoody, we're hosting Princess camp! On Saturday, 10/20, you can join us for a morning filled with fun, art, and a REAL MERMAID PRINCESS! 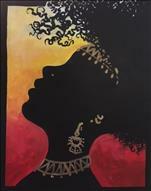 We will paint our own Mermaid Princess, play games, and create a beaded ocean charm necklace to take home! The second half of the class will also include a visit from a REAL LIFE MERMAID PRINCESS!